HER ARMY IS READY TO SAVE THE WORLD. IS SHE? Ryn Whittaker started an uprising. Now she has to end it. 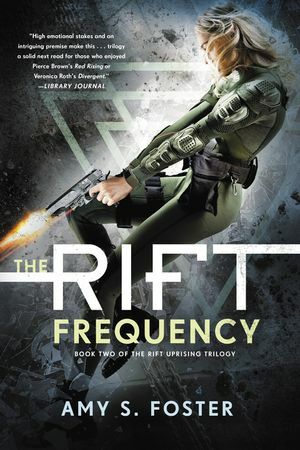 Not long ago, Ryn knew what her future would be—as a Citadel, a genetically enhanced super soldier, it was her job to protect her version of Earth among an infinite number of other versions in the vast Multiverse at any cost. 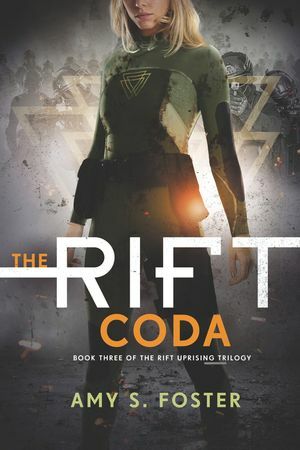 But when Ezra Massad arrived on Ryn’s Earth, her life changed in an instant, and he pushed her to start asking why she was turned into a Citadel in the first place. 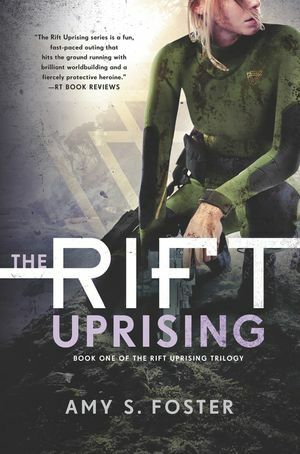 What began as merely an investigation into her origins ended up hurling Ryn, Ezra, and Ryn’s teammate Levi through the Multiverse and headlong into a conspiracy so vast and complex that Ryn can no longer be just a soldier . . . she must now be a general. And in becoming a true leader, she must forge alliances with unpredictable species, make impossible decisions, and face deep sacrifices. She must lead not thousands but hundreds of thousands of troops under her command and, in doing so, leave behind any trace of her childhood. Ryn always knew that she was created to fight. But now she must step forward and lead.